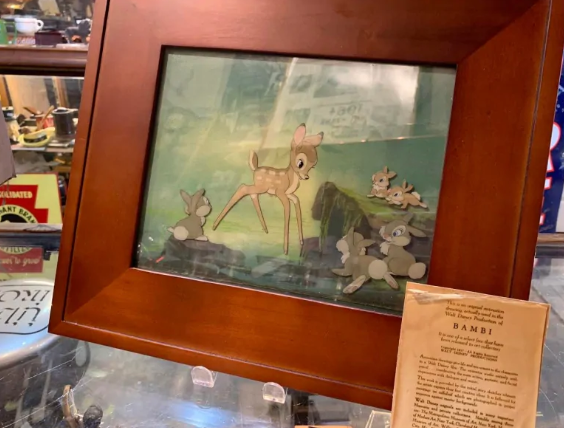 Located in Edmonton, Alberta, Canada, Curiosity Inc. is a family-run shop devoted to finding the most unique, entertaining, and curious collectible items. 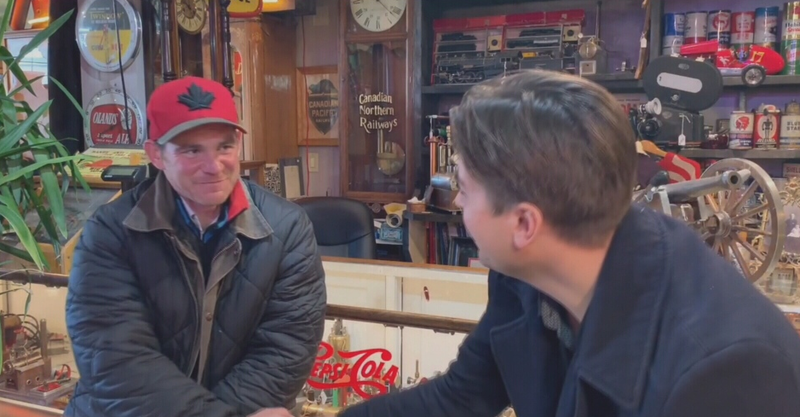 Owned by Alexander Archbold, the shop is known for its collection of oddities and antique finds— some of which were located by a homeless man named Adam. 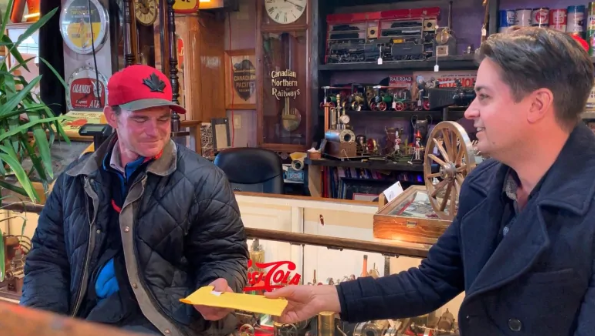 Adam often visits the shop with items he’s found during dumpster dives, asking Archbold if he would like to purchase any. “It’s not unusual to have people walk in my store with treasures they have for sale,” said Archbold. “I’ve seen him [Adam] through the store many times before, so he’s always a welcome sight.” On that particular day, Adam was carrying a ratty, plastic bag with the loot and trinkets he’d found. 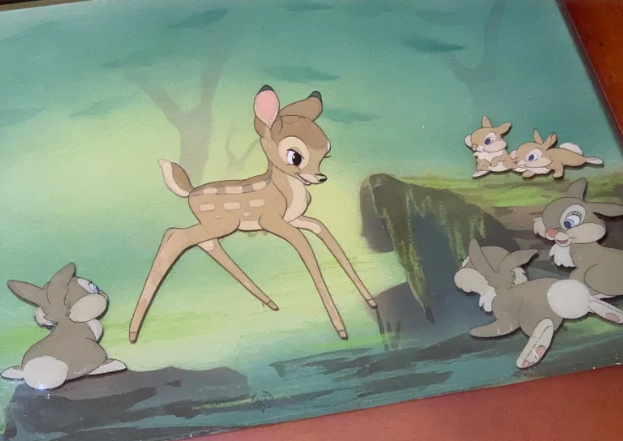 “One piece that kind of stood out was a picture of Bambi, in what was a dirty broken frame,” said Archbold. 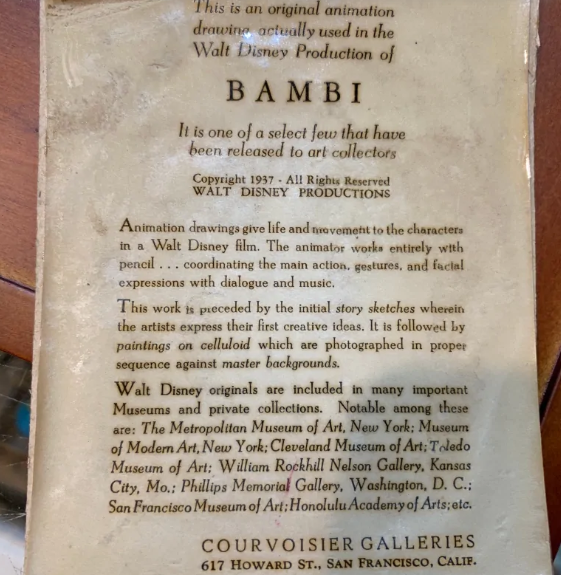 Figuring he could sell the picture, Archbold bought it for $20— but it wasn’t until later that he took a closer look. Eventually, Archbold managed to locate Adam— who immediately teared up when he was presented with $1,700 in cash. Archbold also set up a GoFundMe for Adam to get him a plane ticket back home to Ontario and a place to live off the streets. Their goal was $10,000— but at the time of this writing, they’ve raised nearly $8,000 more. Since being uploaded, Archbold and Adam’s story has been viewed thousands of times.